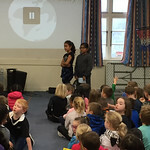 This afternoon Nga Kukari had their fortnightly assembly. 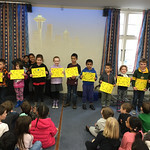 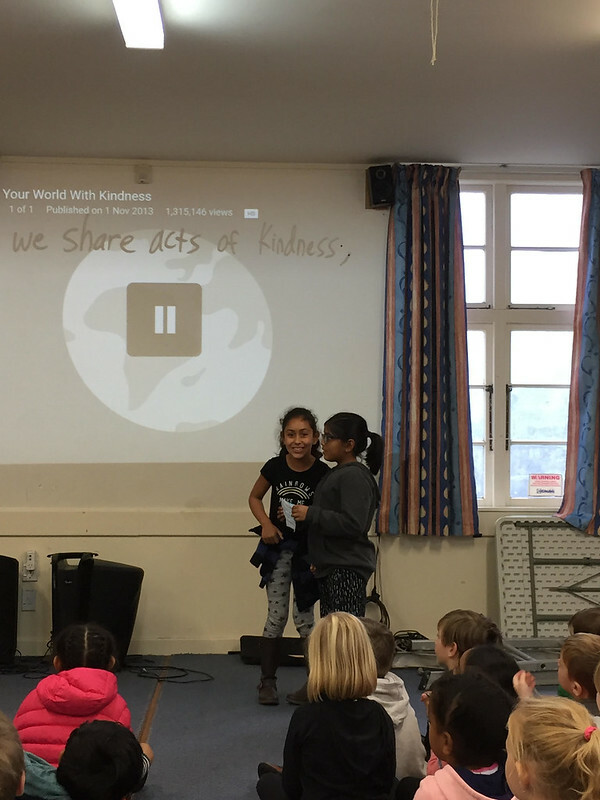 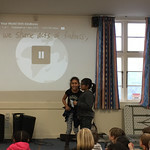 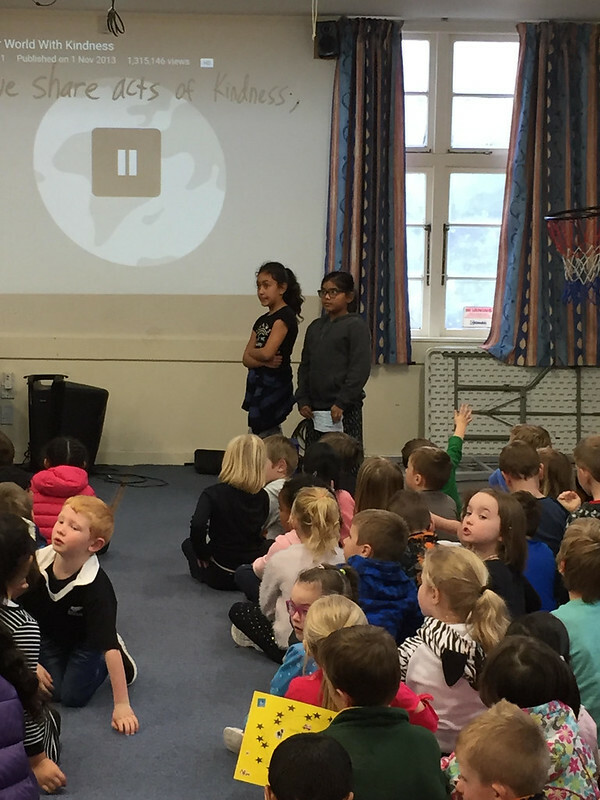 It was very special because two Year 3 students hosted the assembly – Caprie and Riya! 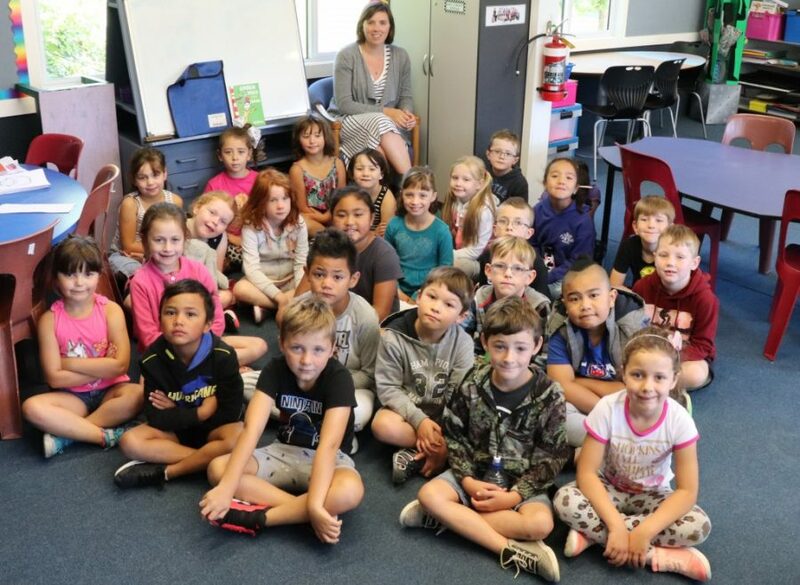 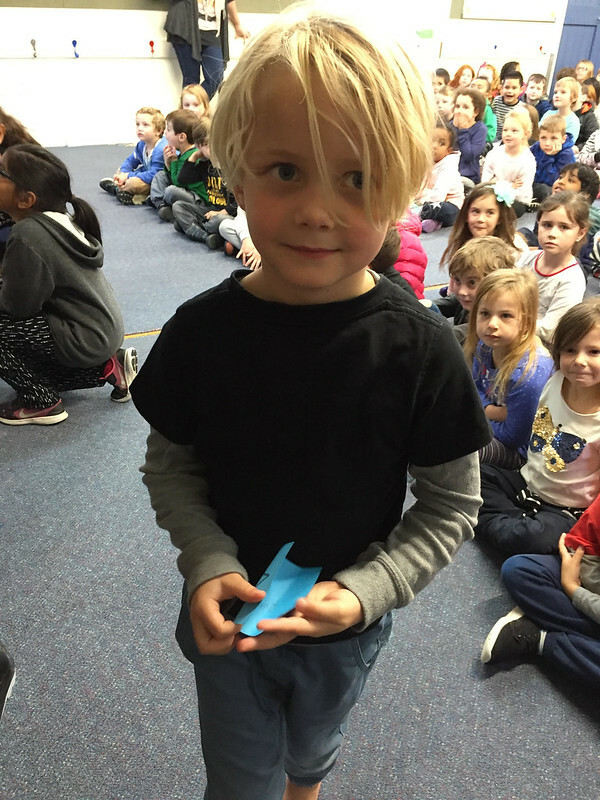 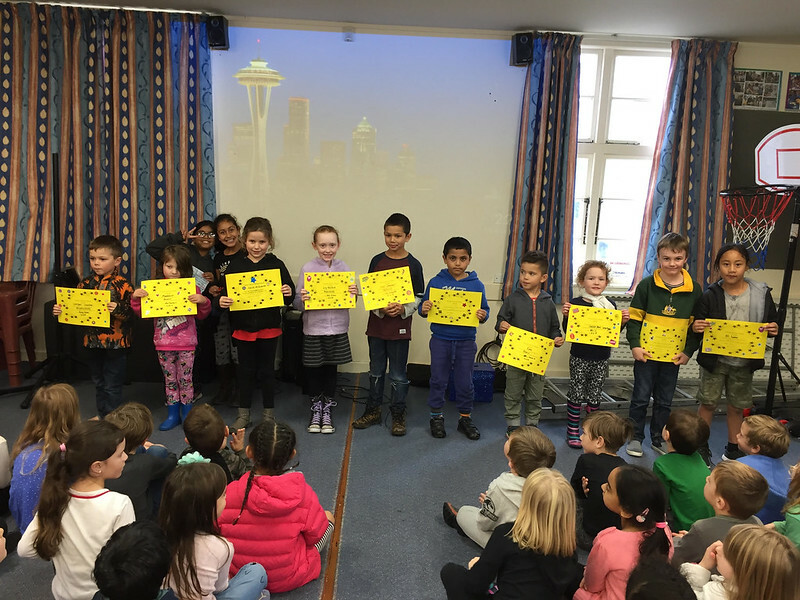 The Assembly Donkey was given out to the class sitting the most sensibly – this time it went to Room 7! 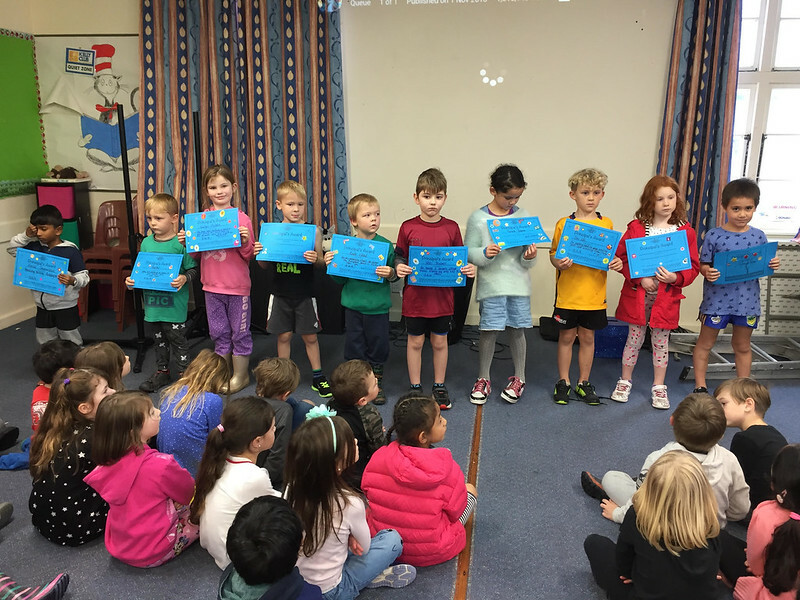 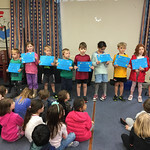 There were a heap of principal’s awards and values certificates for students trying their best and being awesome Tawhai kids! 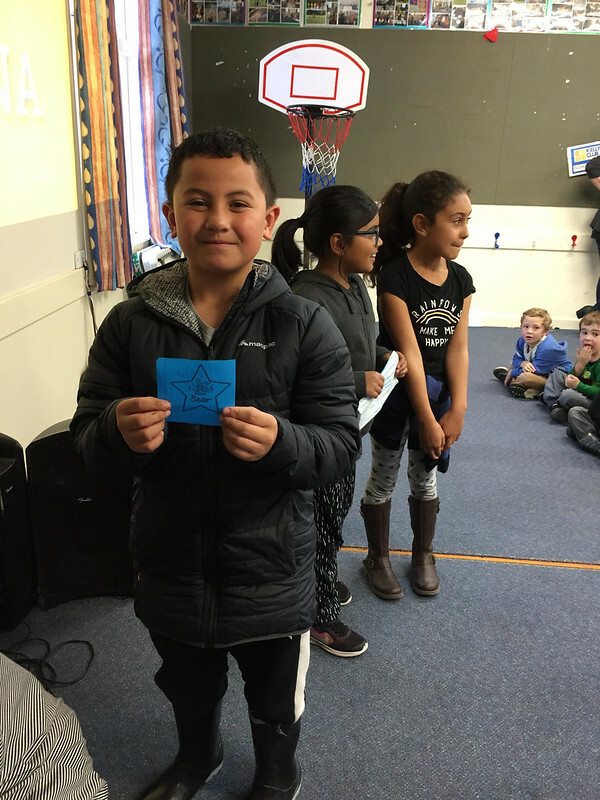 The winners of the Blue Star draw were Jakohr and Reed. 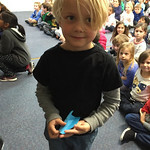 Jakohr won 15 minutes of computer time and Reed won lunch with a teacher! 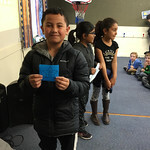 Well done on all the great work Nga Kukari!